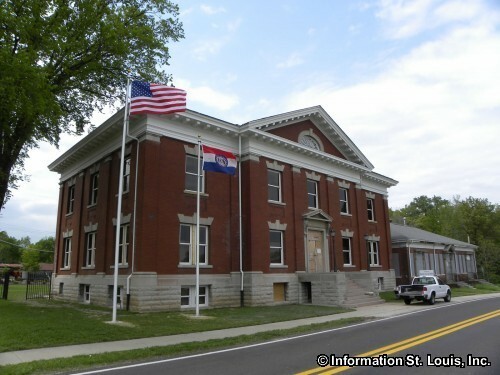 Lemay Missouri is a Census-Designated Place and located in South St. Louis County. 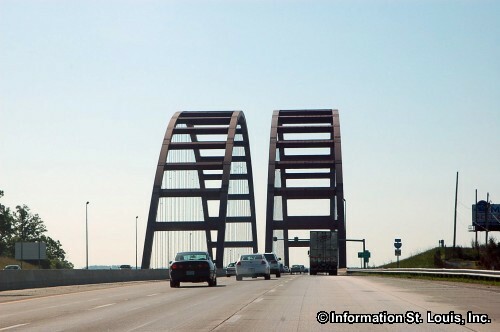 It is about 15 minutes south of Downtown St Louis using Interstate 55. Important roads for the community are Lemay Ferry Road, Interstate 55, Reavis Barracks Road, Union Road, South Broadway/Kingston Road/Telegraph Road and many others. The population of Lemay was recorded as having 16,645 residents in 2010. The area known as "Lemay" is just south of the St. Louis City limits, along the River Des Peres where it meets the Mississippi River. The history of this area precedes that of St. Louis. In 1700, Jesuit missionaries established a village at the confluence of those two rivers. Thus the name of "the river of the fathers" came into being. 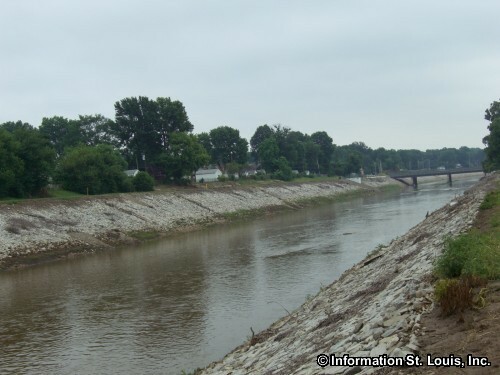 The road now known as "Lemay Ferry" had its beginnings in 1789 when the Spanish needed a road to connect St. Louis to a ferry located southward on the Meramec River. Francois Le Mais took over the operations of the ferry in 1834 and the official papers were filed as "Lemay" and the name of Lemay Ferry Road was established. The community is served by the Hancock Place School District. The district has an Early Childhood Center, an Elementary School, a Middle School and Hancock Place High School. 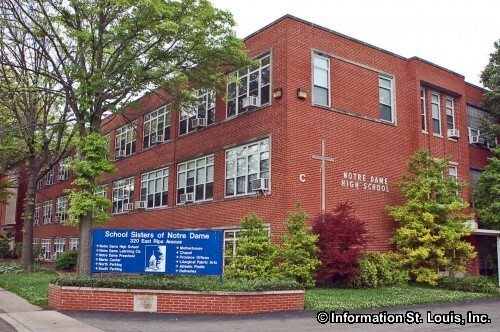 Notre Dame High School, a private, Catholic all girls school is also located in Lemay. 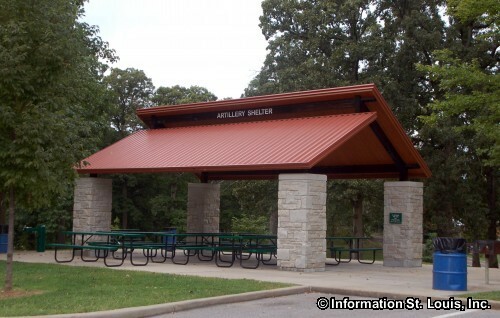 Several St. Louis County parks are located within Lemay. 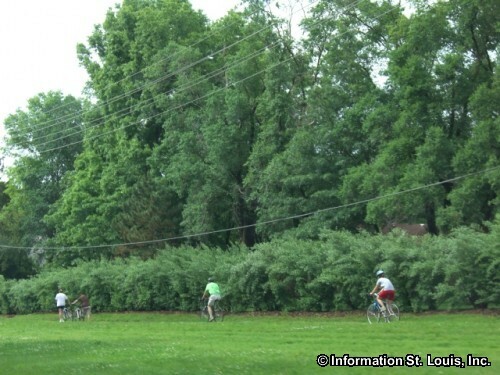 Sylvan Springs Park, Lemay Park, Black Forest Park and Jefferson Barracks Park. The amenities that these parks provide the community include almost 520 acres of parkland, pavilions and picnic facilities, playgrounds, athletic fields for softball, baseball, football and soccer, basketball, volleyball and tennis courts, a nine hole disc-golf course, an archery range, a spray fountain play area, camping sites and more. 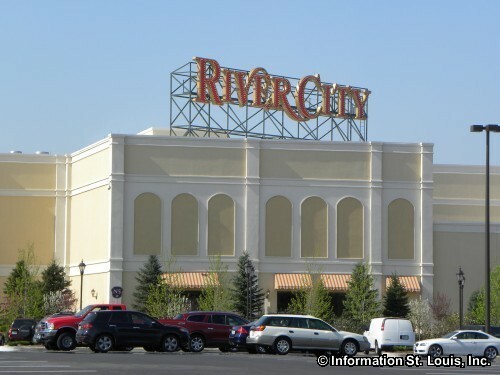 The newest St. Louis area gaming establishment can also be found in Lemay, the River City Casino. 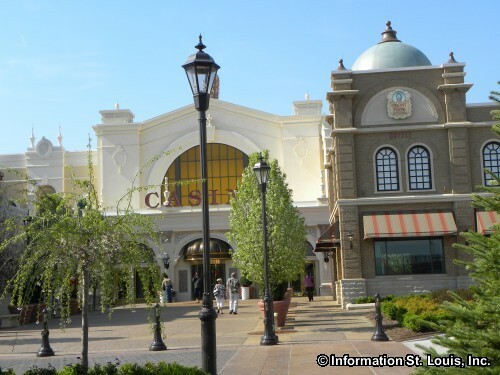 Opened in March 2010, it features 2,000 slot machines and 55 gaming tables plus live entertainment and restaurants and is open 7 days a week. 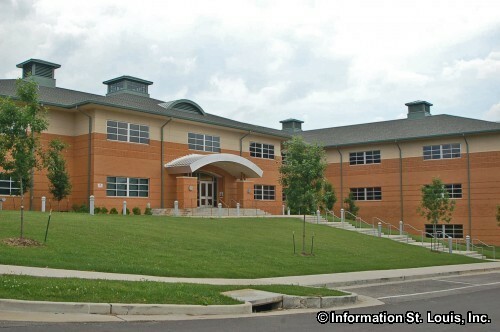 Also located in Lemay is Jefferson Barracks. It is listed on the National Register of Historic Places and is the oldest operating United States military base west of the Mississippi River. Jefferson Barracks was established in 1826 to replace the deteriorating Fort Bellefontaine that was located to the north of St Louis. The first conflict that the soldiers of Jefferson Barracks were involved in was the Black Hawk War in 1832. 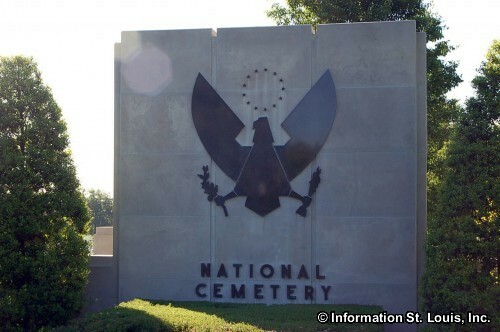 The Jefferson Barracks National Cemetery is on the grounds of Jefferson Barracks and was officially established in 1866 as one of the first 14 national cemeteries created by President Lincoln for soldiers who died serving the United States. 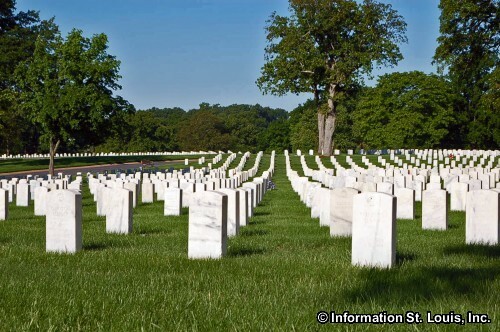 The cemetery holds the remains of both Union and Confederate soldiers as well as soldiers from all conflicts the United States has been involved in since then. 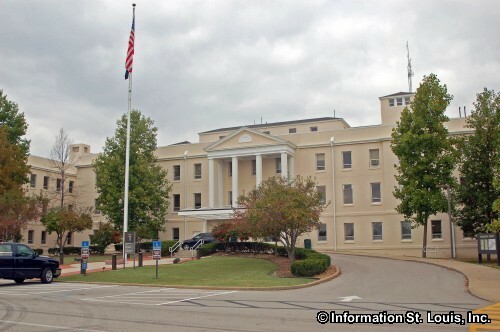 On the grounds of Jefferson Barracks is the St. Louis VA Medical Center which provides health care and medical treatment to our nation's veterans. Jefferson Barracks Museum and the Missouri Civil War Museum are located within Jefferson Barracks.